A world of brilliant white. Sparkling and pristine, our mountains come alive with the crisp winter air. 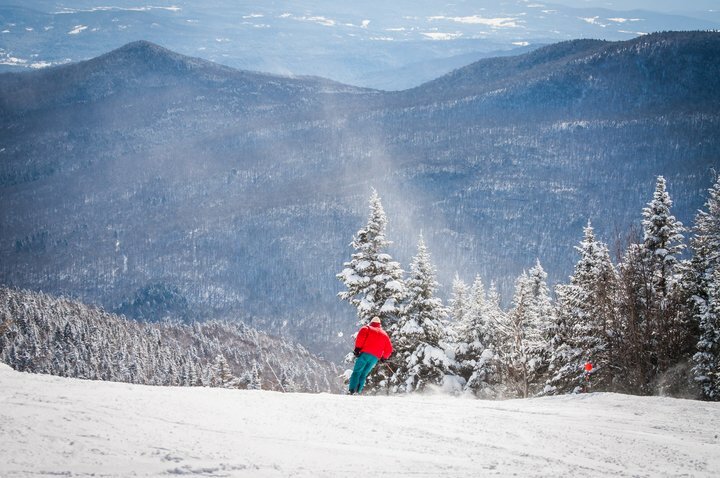 Winter activities include Stowe’s world class alpine skiing & snowboarding, Cross-Country skiing, sledding, ice skating, and snowshoeing. Take a fast-paced ride on a dog sled or a snowmobile, or snuggle under warm blankets and enjoy a romantic horse-drawn sleigh ride. We are surrounded by four XC Ski centers with more than 100 kilometers of groomed trails. 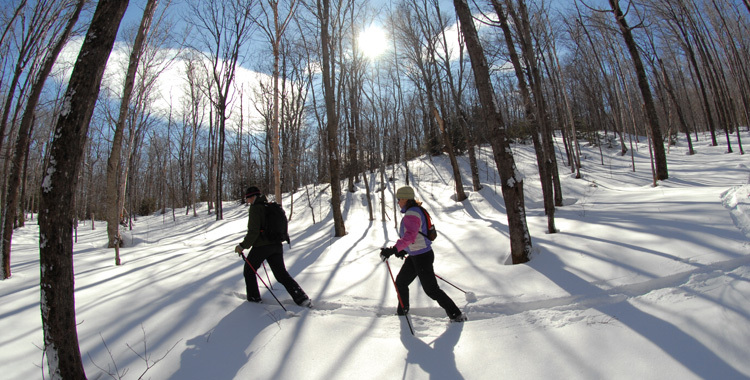 There are endless possibilities for backcountry snowshoeing. Stowe’s Jackson Ice Arena is located just one mile from the Commodores Inn, and offers public skating daily. Experience the thrill of flying through the backcountry of Stowe. 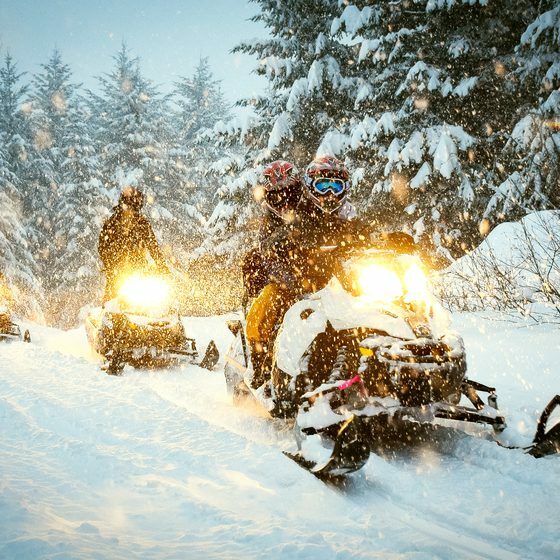 Right behind the Commodores Inn you can connect into the VAST Snowmobile Trail Network, which extend throughout the state of Vermont. Conveniently located next door to the inn, Stowe Snowmobile Tours offers guided tours and/or snowmobile rentals. There are many places in the area who offer sleigh rides. You can go as a couple, or as a group. There are sleighs of varying sizes to accommodate all types of parties. Enjoy the unique activity of “Running Dogs” or being swiftly transported by dog sled through the picturesque snow-covered wilderness.